Every mother knows that you can never have too many muslins. I use them every day for covering my clothes when holding JJ (ahhhhh reflux), as a mat for him to lie on, for mopping up sick, as a lightweight blanket for blanket for Piglet or as a swaddle for JJ. They have loads of uses and I wouldn’t be without them. As with all things, some muslins are better than others. For something that you will be putting up against your babies skin you really want something that is soft and gentle and won’t cause irritation. I have found 3 of the best 100% cotton muslin swaddles that are not only soft, but also wash well and look good too! 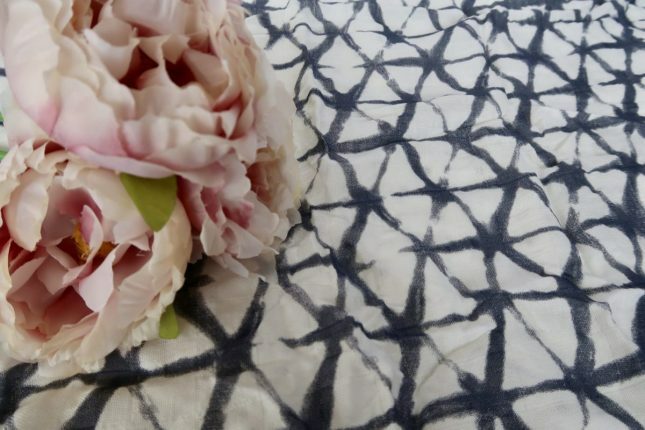 I have the cloud design muslins from Mama Designs and I love the simplicity of the print. They come in a twin pack priced at £26 for the pair, with one grey clouds and one mint green clouds. The other design options are all bright and simple which makes them perfect sensory items for babies. The swaddles are double layered so there is no fear of it being scratchy against sensitive skin. The box comes with a handy guide on how to swaddle your baby which is perfect for a first time parents who isn’t quite sure how to do a swaddle that will hold. Made from organic cotton, the Bumble Baby Boutique extra large muslin swaddles are beautiful. 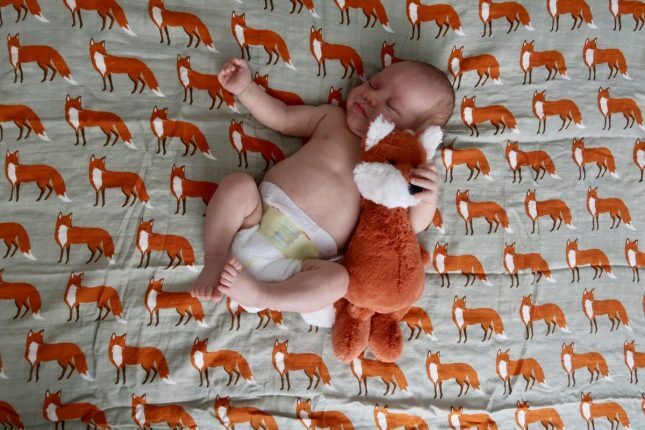 The fox print is really unusual, but also extremely popular right now. Every time I take it out with us I get questioned about it and compliments on it. The have a huge range of designs to choose from if you don’t fancy foxes. They are all bright and vibrant to catch your baby’s attention. 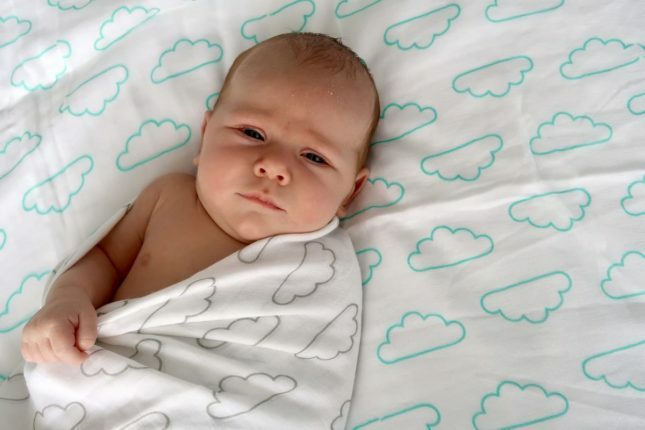 Aden + Anais were the first brand of muslin swaddles I heard of when I became a mum, and I’m glad to say they don’t disappoint. My favourite of their designs are their Disney collection. 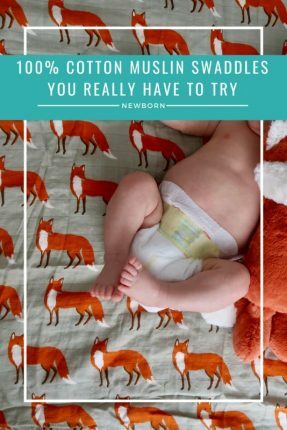 I have the Lion King swaddles which are perfect for my animal mad toddler, but they also have 101 Dalmations, The Aristocats, The Jungle Book, Bambi and Winnie The Pooh to choose from. 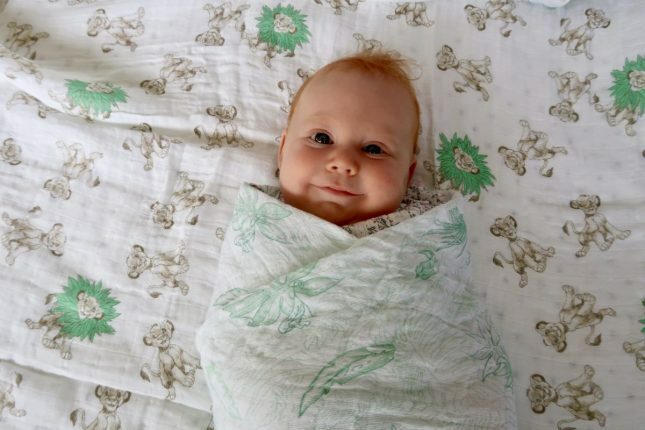 Disney aside, Aden + Anais has a lovely collection of swaddles to choose from. Lots of them are bold patterns which is great for sensory fun with young babies. All the swaddles come pre-washed so you can use them straight from the packaging. Please note – I was sent these swaddles to try out and include in this guide. All words and opinions are my own.